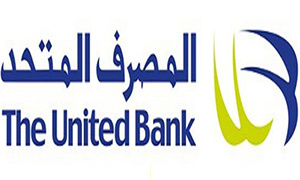 Choose the best educational program that suits you with UB easy to learn educational finance. We offer programs that finance you from school till university graduation and postgraduate programs, as well. Finance all segments through salary or non-salary transfer. Age not less than 21 years old and not more 60 years for employed and 65 years for self-employed and professionals. Minimum finance 5000 EGP and maximum finance up to 250,000 EGP. Flexible payments options for up to 12 months. Minimum finance 15,000 EGP and maximum finance 250,000 EGP. Finance payment options up to 36 Month. Official letter from educational institution (Student name-Tuition fees details- Educational program duration).